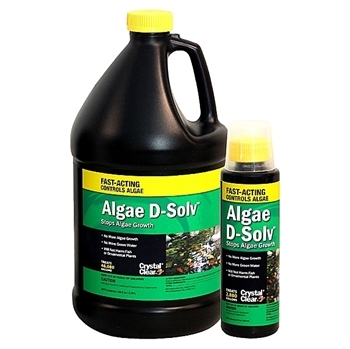 CrystalClear Algae D Solv targets string algae, blanketweed and green water caused by single-celled algae. CrystalClear Algae D Solv is a 5.4% active EPA registered algaecide. 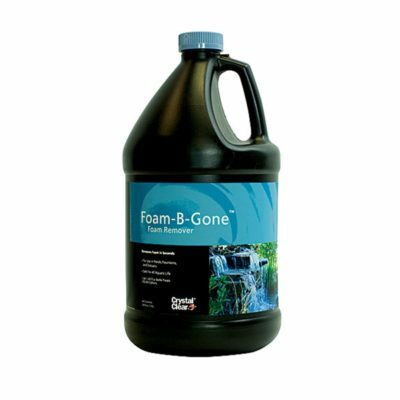 Great for ponds, waterfalls and fountains. CrystalClear Algae D Solv targets string algae, blanketweed and green water caused by single-celled algae. 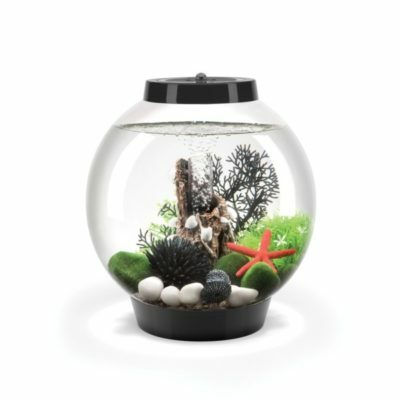 Unlike some algaecides on the market, CrystalClear Algae D Solv contains no copper and will not harm fish and live plants when used as directed. 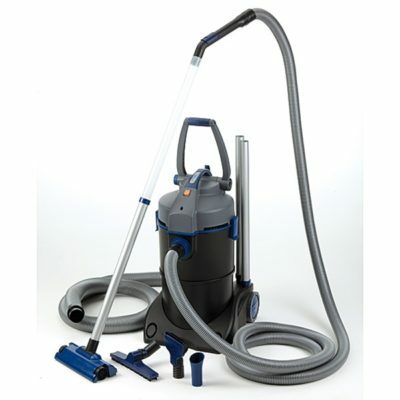 Use 1 fl oz of Algae D Solv for every 360 gallons. 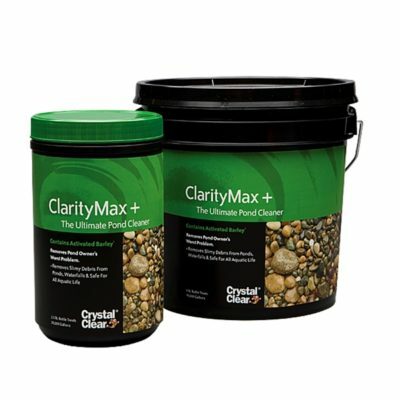 CrystalClear Algae D Solv should only be applied a maximum of once per week at the prescribed rate to treat existing algae growth. In ponds ensure that water is well aerated by a waterfall, fountain or other method to prevent fish loss. Aeration must be continuous. 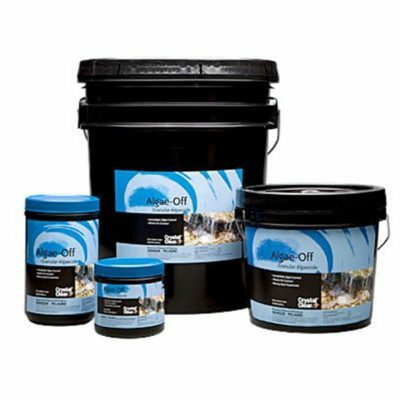 For use in self-contained aquariums, ornamental ponds and fountains without any outflow. 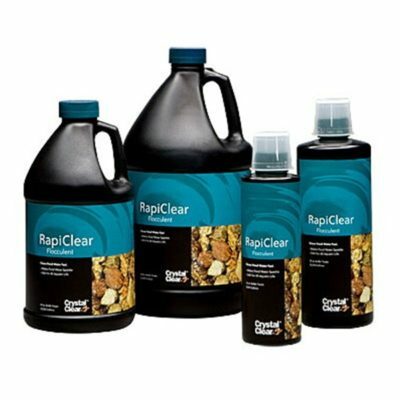 For aquariums and small ponds with heavy algae growth, clean the excess algae off the sides and ornaments before adding CrystalClear Algae D Solv. This will reduce the amount of decaying organic matter. Warm Weather Alert: Before using CrystalClear Algae D Solv, make certain that the pond has vigorous aeration to avoid fish loss due to low oxygen levels. 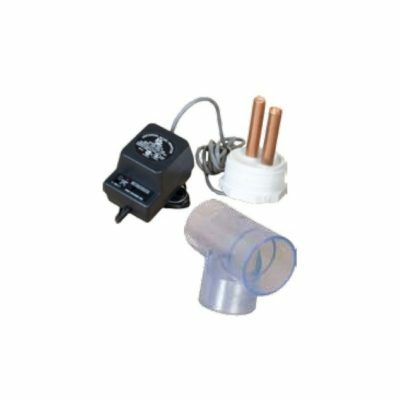 When algae is controlled and removed by the filter or settles to the bottom of the pond, the oxygen level may drop due to weather and high water temperatures. Vigorous, 24 hour aeration is required. 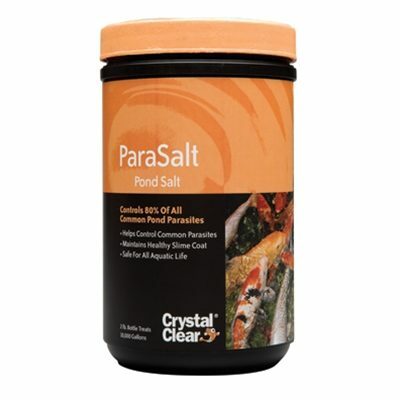 Share the post "CrystalClear Algae D Solv Pond Cleaner"